After all this time, you have found your perfect partner. The one, special person you plan to spend the rest of your life with. You are ready to take the next step and propose. Now it is time to find the best engagement ring. Every detail should be flawless. The engagement ring is a symbol of endless love and happiness, of faith and devotion. Of course, you can choose a ready-made ring, but what if you want to be really unique? What if you have an idea for the perfect ring, but you have never seen anything like it in ordinary jewelry stores? At Lapidary Arts we know the answers to the many questions on your mind. Create your own exquisite engagement ring! We are ready to help you make a custom design as unique as your love. A custom-made engagement ring has a distinct advantage. 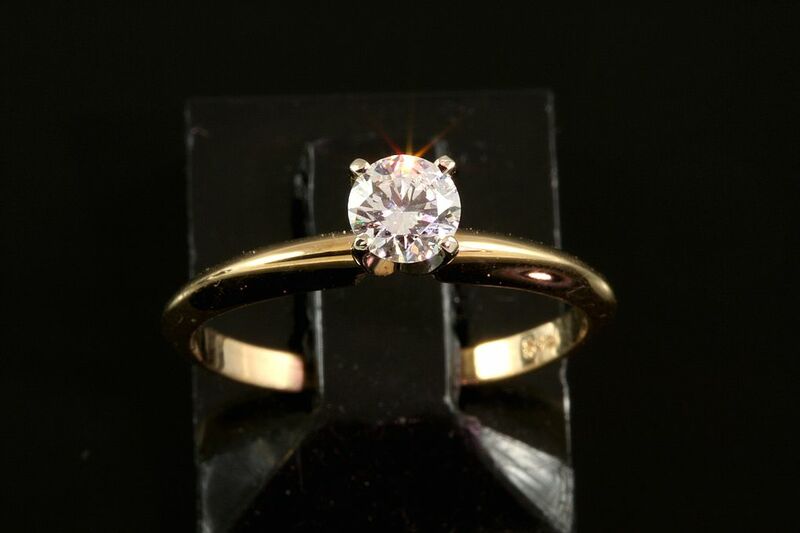 Having your ring custom-made means you can choose any design; you can create something with a classic or antique look, or choose something modern and dramatic. Anything is possible! When working on your perfect design, you must remember one thing: an engagement ring is usually worn continuously and for many years. It should be durable, comfortable to wear and suit your lifestyle. Designing your own custom-made engagement ring involves several simple steps. Lapidary Arts craftsmen will assist at every stage of the creation process. First, choose your gemstones. The classic choice is diamonds, every girl’s best friend. You can make your ring truly special by choosing something different – a sapphire, a ruby, or even a green garnet. For your dream ring, you might even choose to use sentimental stones that are meaningful to your family. 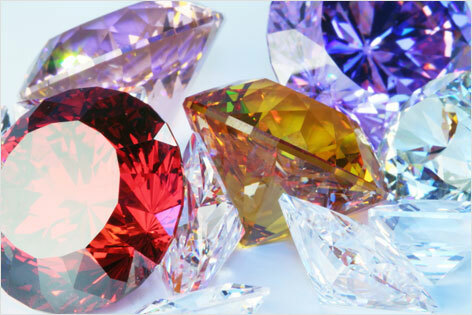 Lapidary Arts carries a wide selection of loose, natural gemstones. We guarantee top quality and fair pricing. Next, we help you design the perfect custom mounting for your ring. You might get some ideas by browsing our collection of engagement rings, or you might have a concept already in your imagination. A variety of precious metals are available for you to choose from. You may choose traditional white, yellow, or rose gold, iconic platinum, or white palladium-to name a few. To make sure you get exactly what you desire, Lapidary Arts Custom Jewelry works closely with our clients. Our designers consult with you at every stage of the creation process. You are able to review the design in computer 3-D, before the ring is cast. Alterations may be made at this stage. 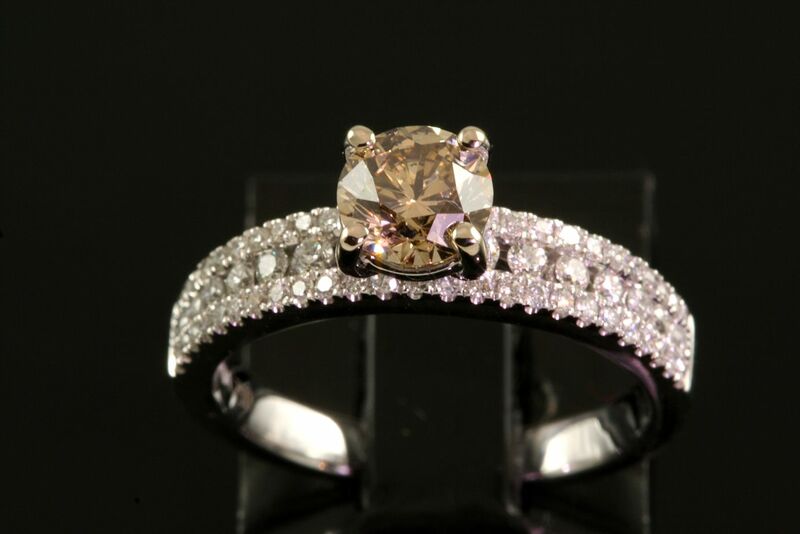 Lapidary Arts Custom Jewelry offers you a true helping hand in creating the engagement ring of your dreams. Come let us help you bring your dream to life!